Timing: Give yourself time to obtain relocation estimates. It's recommended to schedule visual surveys with moving representatives 4-6 weeks before your intended relocation date. If you are looking to relocate between May and September you will want to allow a little more time in order to book a move date within that busy season. Visual Survey: It's important to have a representative from a moving company come to your home in order to offer you the most accurate estimate. It's best to NOT have your goods all packed up so he or she may see all you intend to ship in order to accurately estimate the weight of your goods. 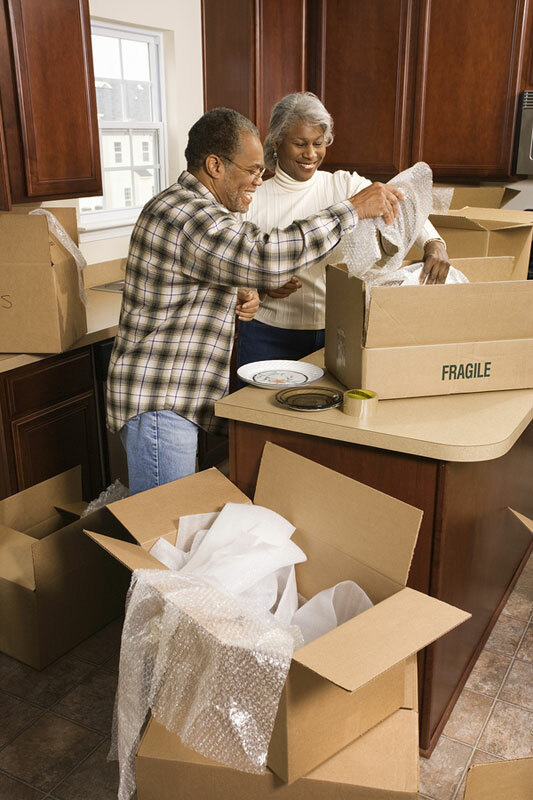 Packing: If you're interested in getting an estimate for movers to pack some or all of your goods, make sure you ask each mover for the same amount to be completed. If there are items that will need special care like crating, make sure you tell all the movers this in order to get an apples to apples comparison. For example; marble tops, valuable artwork and fragile pieces may need to have wooden crates built around them for safe transport. Inventory: Review the inventory sent to you by the representative, this is a list of your furniture and estimated carton count. You need to make sure all the items you intend on relocating are listed. If there are any discrepancies contact your representative to adjust your estimate. Can Not Ship: Hazardous materials may not be shipped with us and include but not limited to explosives, compressed gases, flammable liquids and solids, oxidizers, poisons, corrosives and radioactive materials. Examples: nail polish remover, paints, paint thinners, lighter fluid, gasoline, fireworks, oxygen bottles, propane cylinders, automobile repair and maintenance chemicals and radio-pharmaceuticals. Valuation: Valuation is offered to protect our customers' goods while in transit and in storage-in-transit. However, valuation options are not insurance and cannot be represented as insurance. The Basic Protection Plan, at no additional charge, automatically provides $0.60 per pound per article coverage in the base transportation rate. The maximum responsibility under this option is determined by multiplying the weight of the lost or damaged article by $0.60. The carrier's maximum liability is limited to $0.60 times the weight of the individual article damaged and not $0.60 times the weight of the entire shipment. Higher valuation levels are available at an additional expense. Cartons packed by the customer are not covered under this valuation protection. Electronic items are not covered for internal damage if there is no external damage. Comparison: State to state moves are primarily based on the weight of your shipment. Look at all the estimated weights on each estimate. 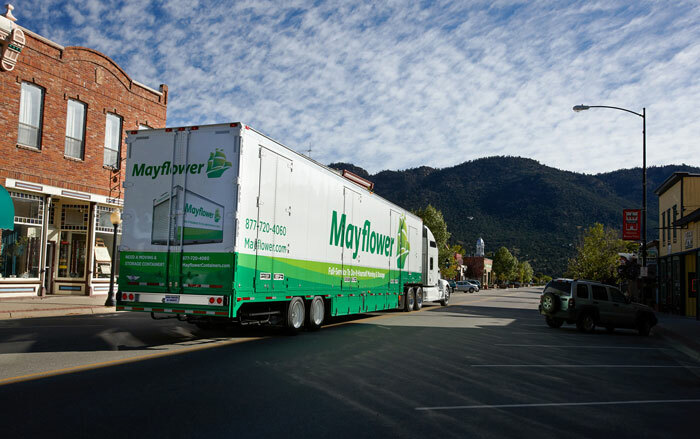 Local moves are calculated based on the amount of time and people it will take to complete the move. It is not recommended booking with the mover who has estimated the lowest costs. Compare the amount of packing each mover has estimated. You will also want to compare levels of valuation. Payment: Account moves require a Letter of Authorization or Purchase Order prior to move in order to bill the account. If any portion is C.O.D., you may pay with cash, money order or certified bank check. Credit card payments need to be approved at least two days prior to your move. No personal checks will be accepted for state to state or international moves. McLure Moving and Storage will not always be the cheapest mover and we will not always be the most expensive. We will always be the fairest mover! Visit the Federal Motor Carrier Safety Administration's website dedicated to house hold moves at www.protectyourmove.gov. Click on “Your Rights and Responsibilities When You Move” to access the PDF booklet.